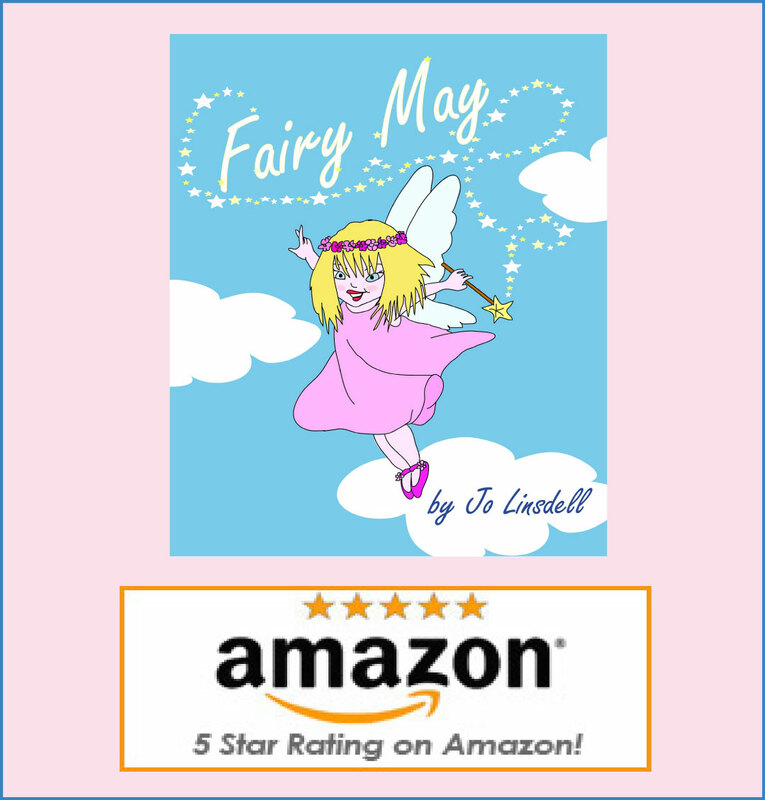 Fairy May a 5 Star Winner! 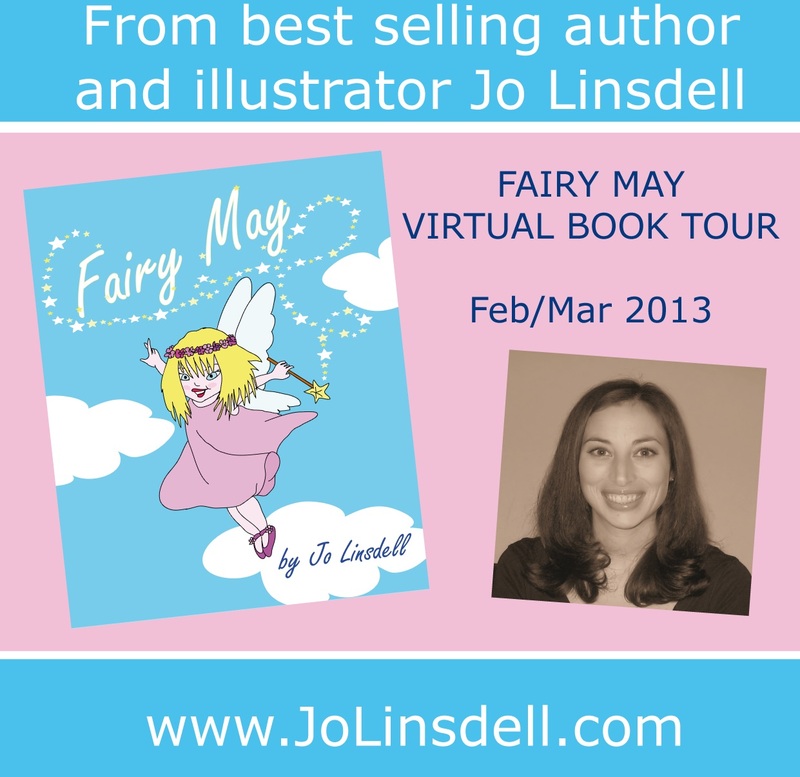 My latest book Fairy May was officially released on 1st February 2013 and I'm currently touring the web to spread the word (you can find the full tour schedule on my website). So far the tour is going really well and Fairy May has collected some excellent reviews. In fact it's received 5 star ratings on Amazon by all reviewers. One of the things I've liked about this tour is that I got the chance to do my first ever character interview. It was fun to be Fairy May. I hope to do more of these in the future too. I've been able to write articles (and record some video's to go with some of them) on a variety of topics too and I've done some interesting wall chats on Facebook as well. As the first month of the tour is coming to an end and I move into the second half I'd like to thank everyone who has hosted me, followed the posts and left comments. 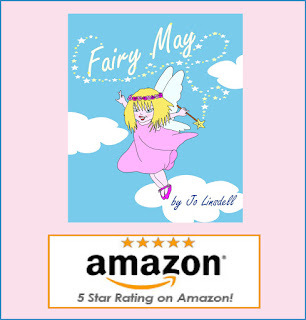 I'd also like to say a special thank you to all the people that downloaded a copy of Fairy May on International Book Giving Day and put it on the best seller lists. I still have a few spaces left to fill towards the end of March so if you'd like to host me and Fairy May please get in touch.